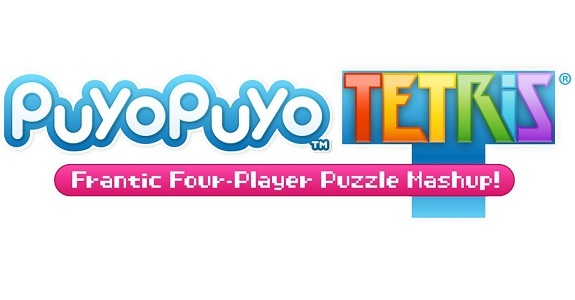 In this post, you will find everything there is to know about the Software updates for Puyo Puyo Tetris on the Nintendo Switch (originally released on March 3rd 2017 in Japan, April 25th 2017 in North America, and April 28th 2017 in Europe). How to download updates for Puyo Puyo Tetris for the Nintendo Switch? Additional notes: this patch brings various balance adjustements, and stricter penalties for rage-quitters.